Because not everyone has a natural ability with plants, a good alternative would be to obtain the services of a professional landscaping company. Glaciers Edge is your best choice in keeping your yard in good condition. Most of Anchorage Landscaping companies offer a full range of services, including consultation, design, installation, and maintenance. A landscaper can also help you ensure that shrubs, trees, and plants are in the right places. Not many people know that the position and placement of your plants is extremely important to their health. You want to make sure they receive the correct amount of sunlight and shade. Flowers, shrubs, and trees also have to be planted at the appropriate depth to encourage healthy growth. A professional landscaper can give advice on all of these. GEM can also provide you with great advice on patio design and decking. Not only can our professionals provide you with these design decisions, but they can also provide you options for installation. 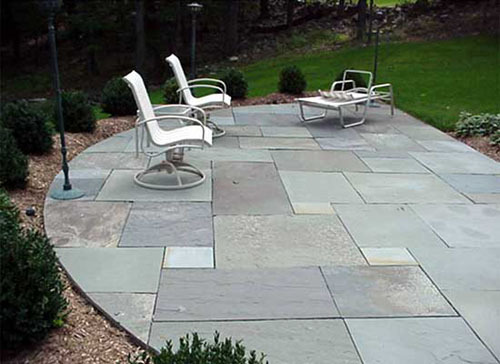 If your deck or patio needs to be redesigned or has become uneven, a professional can bring your patio back to its pristine condition. Communication between the client and company is the key to a good lawn design. If you have a rough idea of what you want, it is vital you convey these to the landscaping company you are going to work with. 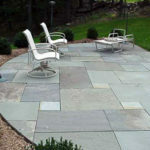 The landscaper can help you actualize what is on your mind or may offer suggestions on how to further improve the plan. In the end, whether you choose to care for your outdoor space yourself or decide to attain the services of a company, it is critical that you keep your garden area maintained. Obtaining the services of a professional landscaper has great benefits. For instance, you will have more time to spend with family and friends in the summer instead of tending to your lawn. They can be of great help, especially when you yourself do not have a natural inclination for plants.